IP69K products help reduce product failures due to water/dust ingress, increasing productivity and decreasing production downtime. The IP rating system is defined in international standard IEC 60529. IP ratings are used to classify and define levels of ingress protection on electrical devices against solids and water. By defining a rating, the IP system ensures specific levels of coverage when products are faced with varying elements. IP6K Dust Tight tested in an Arizona A2 Dust 2kg/m3 chamber for 6 seconds at a time every 15 minutes for five hours. IP9K testing which included high-pressure steam jet cleaning, water sprays of 1160 -1450 psi every 30 seconds. The water is spayed from 4 different angles, at a distance of 4 – 6 inches, and temperatures of 176°F (80°C). 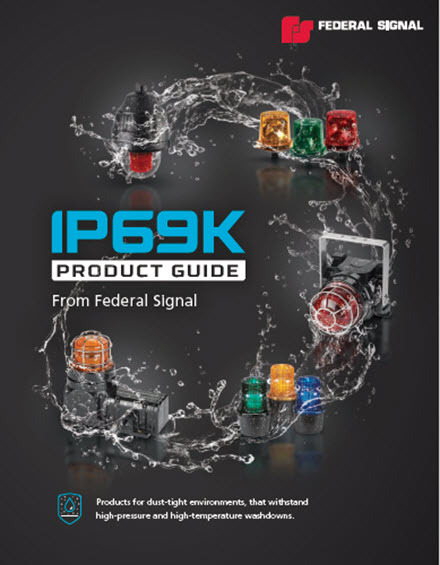 Our IP69K products are listed below, or click here to download the IP69K Product Guide. 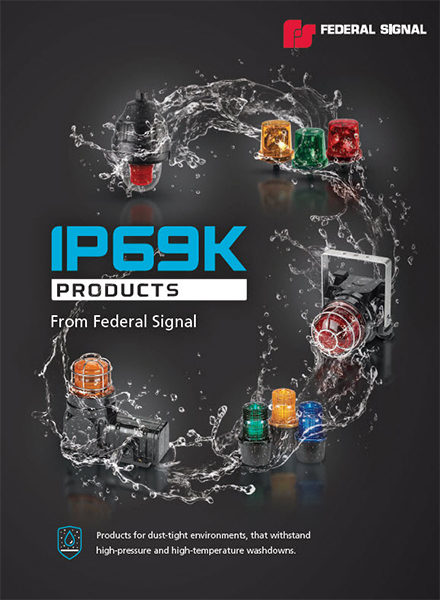 Click here to download a mini-catalog of all IP69K Products. Need additional information on IP69K products?